Brunch N' Cupcakes: Drum Roll Please! Did everyone have a splendid Monday Morning? I have some pictures to show you today, they are a long overdue! I just hadn't found the time to actually take them! Can I get a drum roll please? I feel like I have a long ways to go decorating wise! I am just not sure what all I want yet! 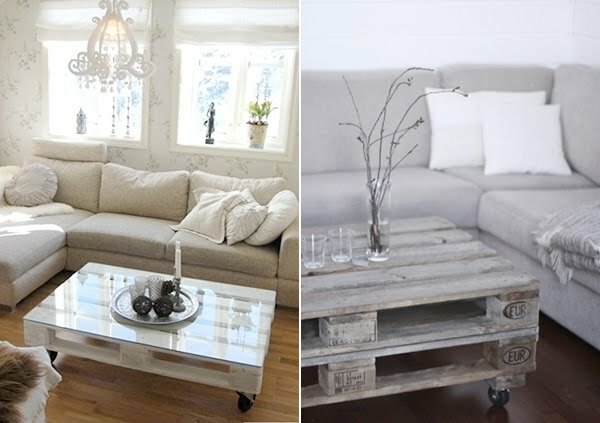 I would really like to find a coffee table or some sort of ottoman! I saw this palette coffee table on Pinterest and fell in love with the idea! For now I will get by with what I have until I find decorations I absolutely love! Now how about some new pinterest recipes? I wrapped up last weeks pin challenge by making Spaghetti Squash Sesame Noodles with Edamame! Prepping the squash the night before had my dinner on the table in less then 20 minutes! Gotta love that! I thought the flavor of this dish was amazing. The combination of sesame oil and cilantro was delicious! I added some black beans to my serving for a little extra protein! This recipe is for sure a keeper! Don't like spaghetti squash? Go ahead and sub in whole wheat pasta noodles, thats what my parents did! Now here is the weekly menu/pin challenge recipes! I was all about quick and delicious this week! Alright how about some breakfast for dinner? Frittatas remind me of brunch, hence breakfast for dinner! I am going to sub in spinach for the asparagus, I think it will be delicious! How about a spinach flat bread pizza? Wraps are always easy and delicious, and the leftovers are great to take for lunch! I thought these Italian Chicken Wraps from Taste of Home sounded like a winner to me! Can't wait to enjoy them after an evening run around the lakes! And last but not least a few recipes to get in the Cinco De Mayo Mood! I think these Chicken Burritos from Zoom Yummy will be perfect for a little Cinco De Mayo get together! They are loaded with tons of great flavors, and I love all the vibrant colors! Or how about some Black Bean Guacamole Burritos from Naturally Ella? I know for sure I will be enjoying one of these on Saturday! One Cranberry Pomegranate Margarita coming right up! 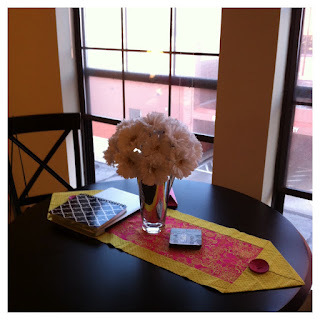 I can't view the pictures from your apartment, only the pinterest ones! I'm anxious to see. I'll check back later! oh no! all of the pics show up except the ones of your apt!?! I'm sure it looks great! I haven't eaten lunch yet and your pictures are making me hungry! Yay! 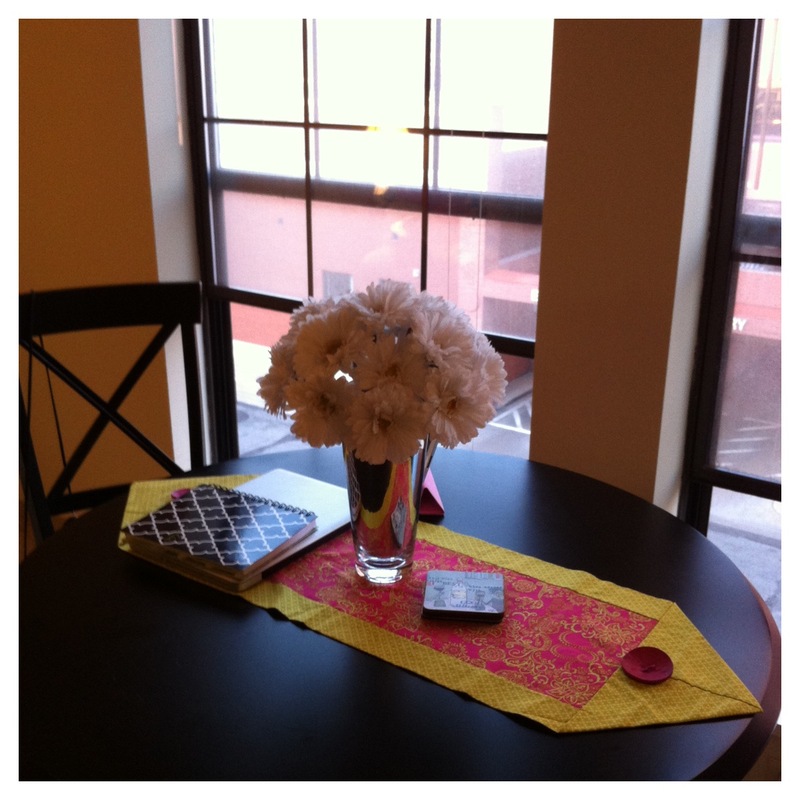 Love the apt! Can't wait to visit!! 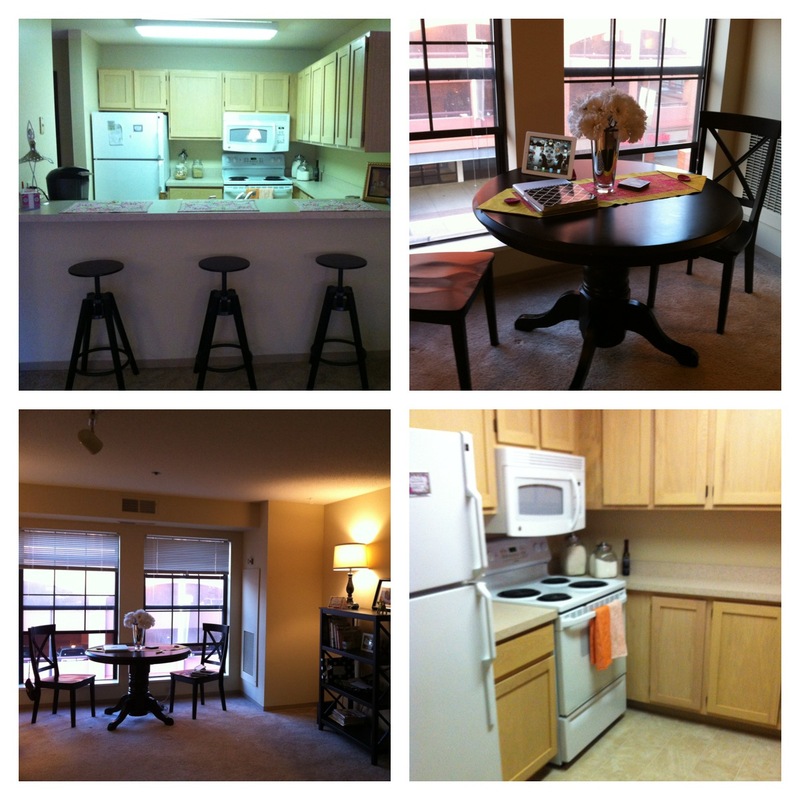 cute apartment, it looks like you get a ton of natural light which is a huge plus in my book!! get it girl!! 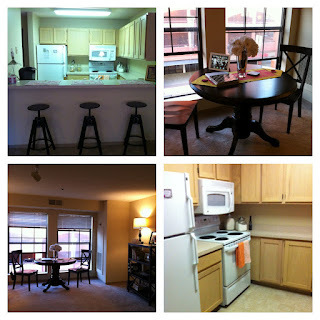 the apt looks great!! new apartments are always so fun - congrats! Awwww your new apartment is SO cute!! I'm so happy for you!! Have fun decorating it and finding all the perfect details to make it your home. YayyyY!